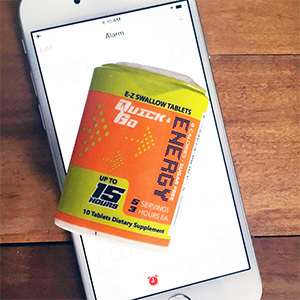 New Quick & Go Energy gives you the all-day energy you need! 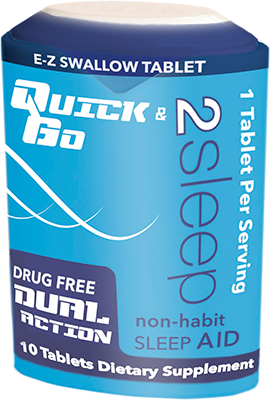 New Quick & Go 2-Sleep….Sweet Dreams! 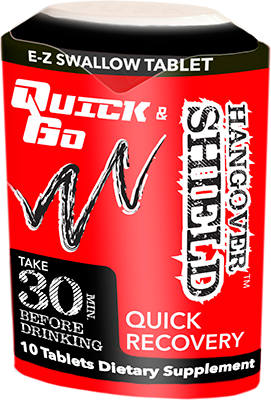 New Quick & Go Hangover Shield….Help for the Morning After! Quick & Go products are effective, ready to use supplements that help boost energy levels, increase focus, help provide a good night's sleep and support hangover relief. “Quick & go Energy is a great way for me to get my boost of energy that I need when riding my bike. It is better than all those energy products, does not make me jumpy and I can keep it in my pocket without leaking. “Quick & Go Energy is awesome! 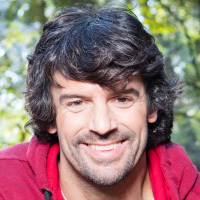 I am a P. E. teacher by day, a coach in the afternoon and a father of 5 amazing children. “Quick & Go Energy is a lifesaver. The blend of ingredients allows me to get a sustained boost of energy and tremendous mental clarity. The Quick & Go dispenser is convenient, easy to use and you can take it anywhere. 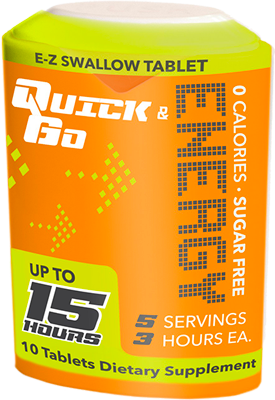 Quick & Go Products are the perfect solution to help improve Energy, Sleep Deprivation and fend off Hang-Overs. Quick & Go strives to provide an amazing shopping experience and superior customer service. If for any reason you are not content with your order, we gladly accept returns within 90 days from the date of shipment for a refund of the purchase price. Quick and Go Products are easy to swallow nutritional supplements that give you exactly what you need to feel your absolute best. 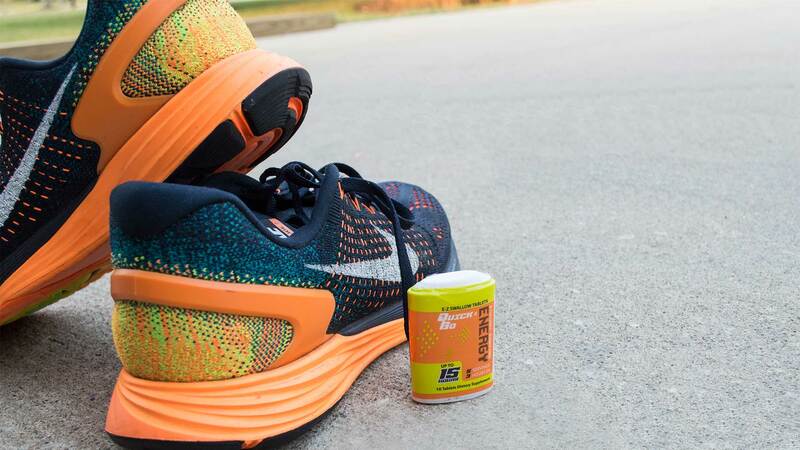 Our supplements come in three unique formulas- Energy, Hangover Shield, and 2-Sleep- and easily transported with the only patented dispenser that lives like you do -- on the go. Warnings: Do not give to children under 12 years of age. 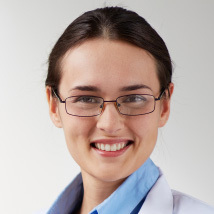 Consult your doctor prior to use if you are pregnant, nursing, taking any medication or have any medical conditions. These statements have not been evaluated by the Food and Drug Administration. This product is not intended to diagnose, treat, cure or prevent any disease. © 2016 Quick & Go Products. All rights reserved.